Google now claimed Penguin is real time, or as real time as its going to get. The claim it‘s now part of their core search algorithm. A brief history of Penguin. Penguin was introduced in 2012 to target webmasters trying to spam Google algorithm by buying and exchanging links. It came out of the blue with no warning and initially impacting around 3% of queries. It was a wake-up call to the industry. Google wasn’t going to let webmaster get away with spamming their algorithm anymore by purchasing / exchanging links with other webmasters. If your site was hit you wouldn’t get any notifications (unlike a manual action) and you would just lose all / some of your rankings. Also because it wasn’t a manual action you had to wait for the next release of Penguin to recover. These releases could be months or even years between releases hurting webmasters traffic and revenue. It also meant if you wanted you could spam Google with a new website with bad links until the next release of Penguin. The website would lose all it rankings after the next release, but these churn and burn sites could generate webmasters some nice cash in between releases of penguin. With it now being part of the main algorithm it means that every time google core algorithm updates so does Penguin (which happens roughly every two weeks). You can now get hit with penguin more frequently but also recover a lot easier. Historically when a release would happen there would be a lot of chatter in the industry so you could check your rankings and see if you were hit or not. With it being a real time you know need to monitor your rankings/links more frequently. Only you will notice a drop and there won’t be much chatter in the industry. Firstly we will cover ways of checking to see if you have been hit, then how to recover as well as what you should be doing regularly. Have you been hit by Penguin? The easiest way is to check either your analytics programme and monitor Organic traffic from Google. A sudden drop in traffic is likely due to being hit by a penalty. Then you just need to work out which penalty you have been hit with. There are several from Google. Other ways to check is to download either weekly or monthly your rankings by keyword from Google Search Console. If you see you a sudden drop – you have probably been hit, especially if this is across multiple keywords. A drop of one keyword could just change in the niche or keyword. Its when its affecting the majority of your keywords that you need to worry. You need to do a FULL link audit, not a quick link audit, not a rough go or a half-arsed attempted, but a FULL link audit and you need, to be honest with yourself. I have done this several times and for some very very large companies (been around since 1999 so had a lot of back links). The questions you need to ask yourself and here is not where you play the blame game – a previous agency did it, a previous member of staff did it. Who cares. Not Google. It’s now your responsible to sort it out. So deal with it. So you have got to ask yourself and for every link. Does it look natural, how was it earned? If it looks unnatural or something that has been paid for it needs to go. Google’s official line is that you need to contact the webmaster and ask them to remove the link and keep a record. If they won’t remove the link or are demanding money to remove the links then you can add it to your Disavow file. Unless you have a specific manual action for ‘unnatural links’ then you can really ignore the first part and add unnatural links to your Disavow file. If you do have an unnatural link penalty then they may ask for proof you have contacted the webmasters, but I have done one example where just by updating the disavow file I was able to get out of the penalty. If you have lots of free time and wanna lose your senses you can manually check each link. However, as I don’t have the time or mental strength to do this constantly I use a third party tool called Kerboo. 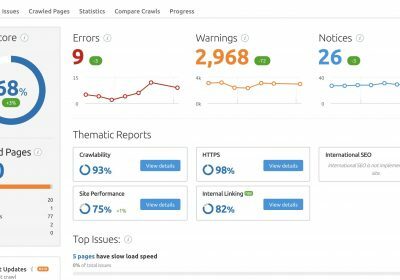 They pull in all your links from a number of third party tools in Google search Console, Moz, Majestic and others. They then rate each link based on certain metrics and them categories links. Great Links, Good links, neutral links, bad links and Suspect links. You can then decide which links you want to manually check. I usually check the Bad and Suspect links to make a manual decision. They have a great feature which allows you to check links quickly and efficiently. They also have a great feature which allows you to monitor your good links and notifies you when these disappear. 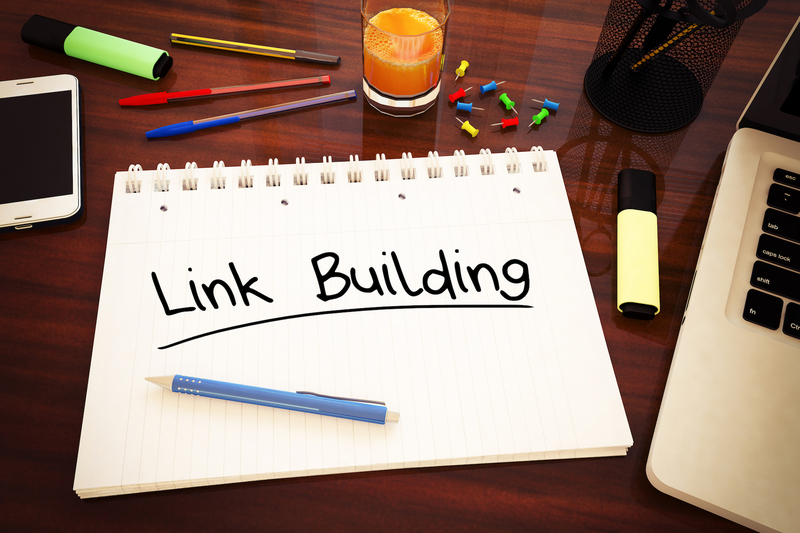 Which can also hurt your rankings – losing good links. With penguin now real-time you need to be checking your links real time. With this I don’t mean every hour – but very frequently. We managed quite a few sites and depending on the size determines the frequency, but ALL sites are checked every month and the most frequent are checked bi-weekly. You need to be doing this – a good tip would be to put ‘x’ amount of time in your diary every month. If you don’t you will forget or put it off and you won’t get round to checking your links until its too late. Image losing all your Organic traffic for two weeks or longer during your busiest time. How much is this going to hurt your bottom line? I bet your manager/owner would suddenly notice the drop in traffic. Before you start messing around with Disavow files, you may wanna check out the three common mistakes people make with Disavow files article.